Our goal here at Boise Riverview Dental is to create a comfortable, relaxing, dental experience while helping you achieve optimal dental health. High quality dental services in a friendly environment. Experience for yourself our attentive staff and patient stations including massage chairs and new flatscreen TV’s. Our kid friendly practice offers solutions for all of your families dental needs. 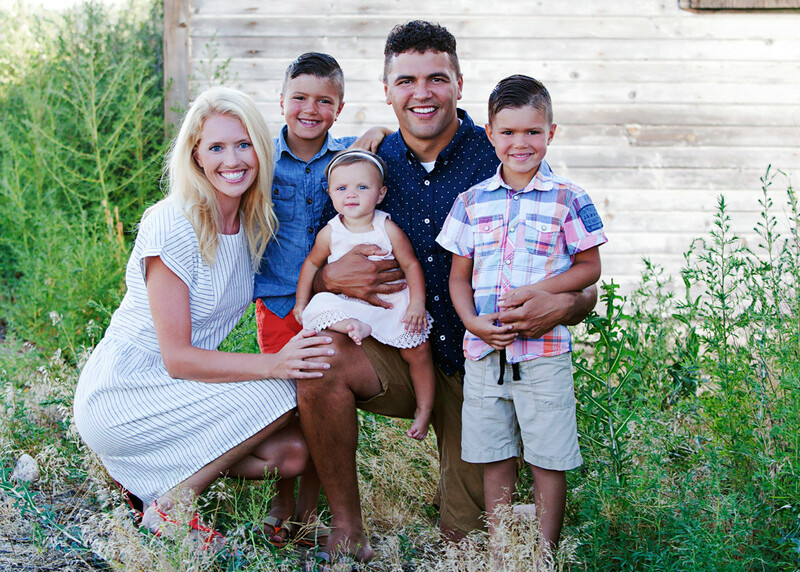 Boise Riverview Dental offers a wide variety of services,for families and individuals, to help you achieve the smile you’ve always wanted. Whether it is minor, or major changes you are seeking, Riverview Dental is here to help. Learn more about our team and our office. Boise Riverview Dental has an amazing staff who are ready to serve you. We are excited to meet you in person, but we would love to introduce ourselves online first. Your comfort is our #1 priority! We have a very attentive staff, our dental chairs are massage chairs and a TV is above every chair. So comfortable you’ll come visit us when you need to relax. Choosing a dentist in the Treasure Valley including Boise, Meridian, Nampa and the Southeast Boise area can be hard. When you are new to the area or just researching for the right dentist, Boise and the greater area can be overwhelming. At Boise Riverview Dental we attempt to make your decisions easier; with quality dental care, attentive & friendly staff and a long term commitment to our patients. Doctor Brown and many of his staff are from the Boise area and love all of the beauty and recreation in the area. You will find a friendly atmosphere and warm welcome that are all reminiscent of a small town and yet we offer the latest in dental technology and patient comfort. We have found that methods and materials are constantly evolving in dentistry. Some services such as regular dental checkups and cleanings have become faster and less painful. At the same time, the more more complicated dentistry procedures, such as wisdom teeth extraction and root canals, have become more effective, safer and more reliable. We have also seen services such as cosmetic dental procedures, including veneers, become more commonplace, many patients are turning to their regular dental office to create a more beautiful, natural-looking smile. Through many hours of annual continuing education our Boise, Idaho office and Nampa office are able to offer the most current and best dental care available in the greater Boise & Treasure Valley area. 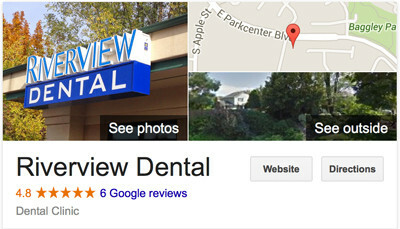 Our goal is to offer high quality dental services in a friendly environment. We want to help you look great and feel confident as we create beautiful smiles everyday.